He is a 35 years A group brain death person from Akkampet, Tada. We retrieved 2 kidneys and distributed to the recipients. He is a taxi driver and his family members donted all the organs after his brain death. We distributed his kidneys,liver, Eyes , Heart & lungs to the needy people. He is an intermediate student. We retrieved his kidneys,liver and heart. He is a B.Tech student. 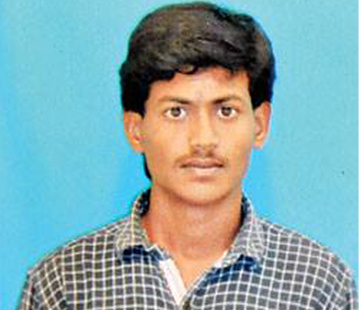 He met with an accident and brain death was conformed by the Andhra hospital doctors. 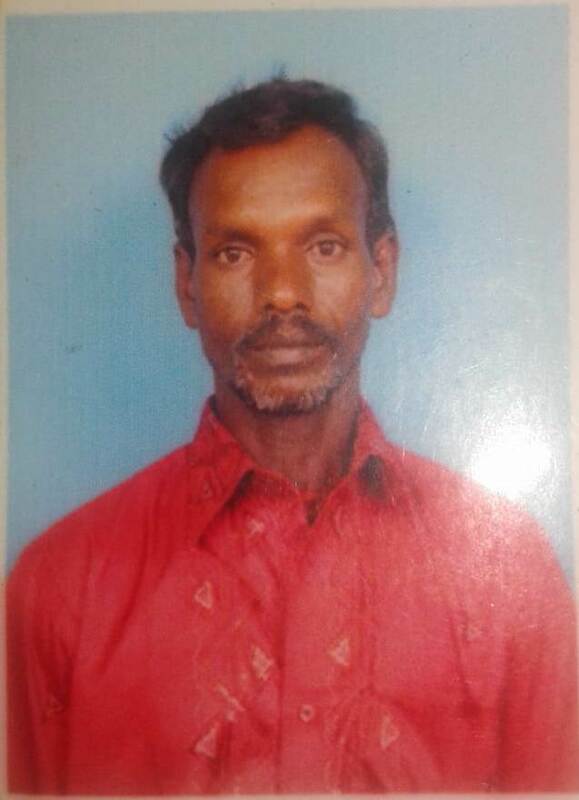 Through Jeevandan his family members were donated his organs. 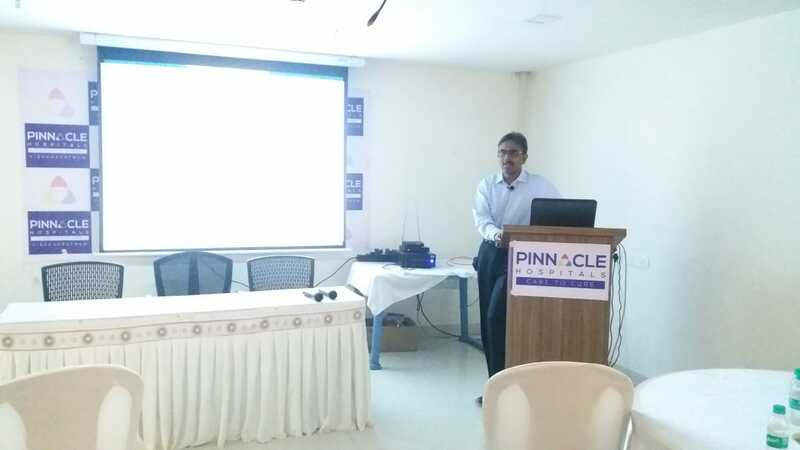 Conducted awareness program in Sasi engineering college, Tadepalligudem. Conducted awareness rally on the occasion of world organ donation day. 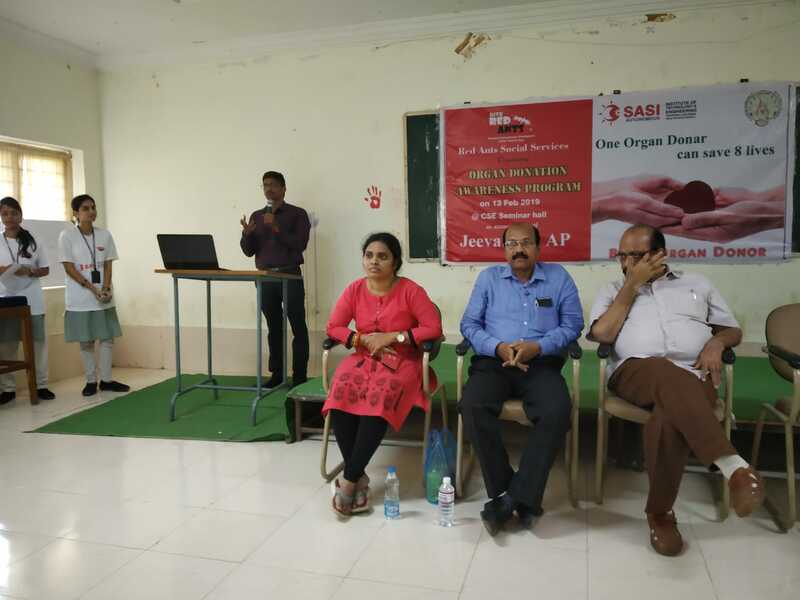 State wide transplant coordinators training program in Vizag. "Distribute of organs to the needy people in an equitable & transparent manner"
Jeevandan AP is a government authorized department of deceased donor organ transplantation.